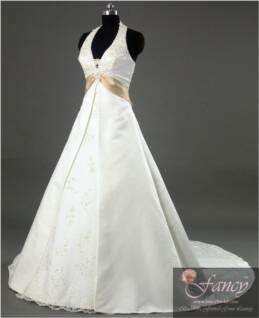 Please click the pink button under the gown image to view detailed pictures and more information of your selected gown. 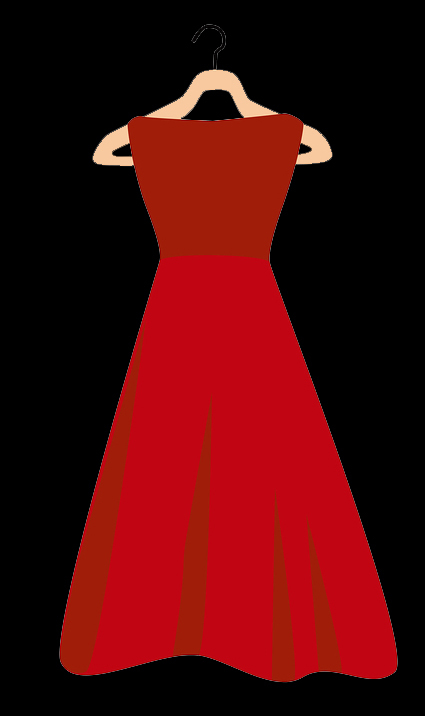 Gown Coordinators are ready to assist you. 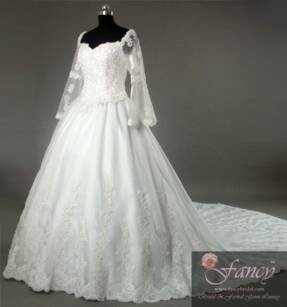 Our Signature Bridal Gown Collection is made from high quality thick bridal satin in weights 4811 or 395, Swarkovski Crystals, Czech Diamonds, Japanese Matsuno Beads and handcrafted embellishments accent these exquisite bridal gowns. 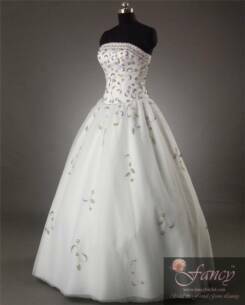 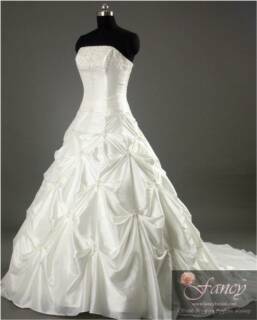 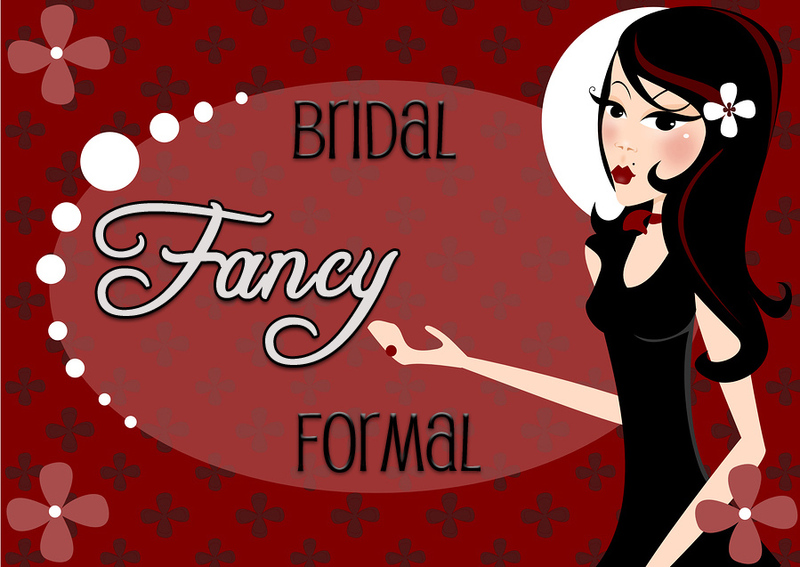 Many of the top brand names in bridalwear use the same quality satin as The Fancy Formal Boutique. 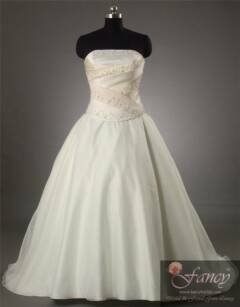 Our dresses however cost considerably less. 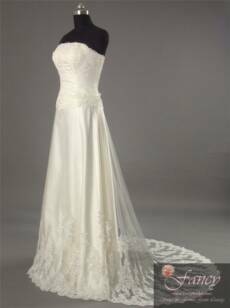 We can also custom design and make a veil to coordinate with your wedding dress. 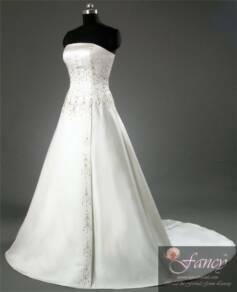 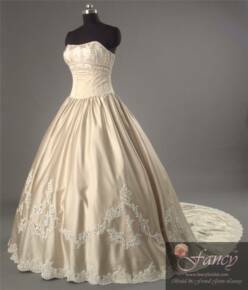 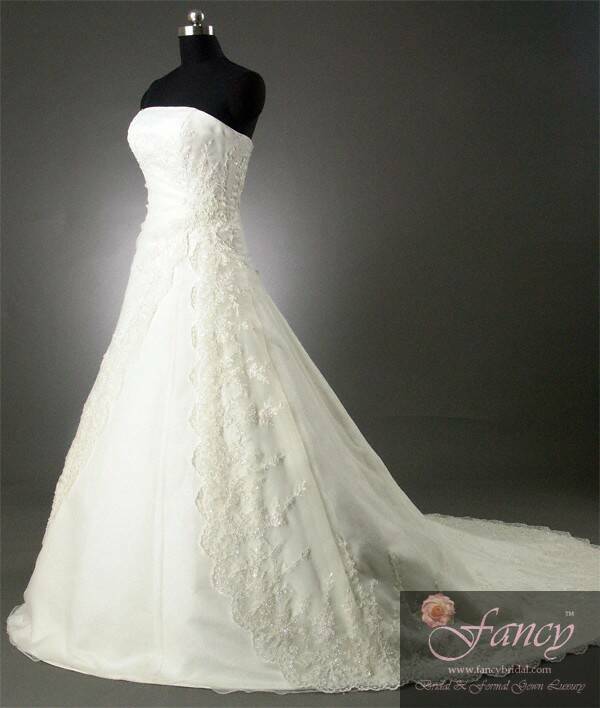 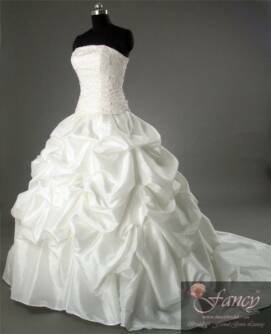 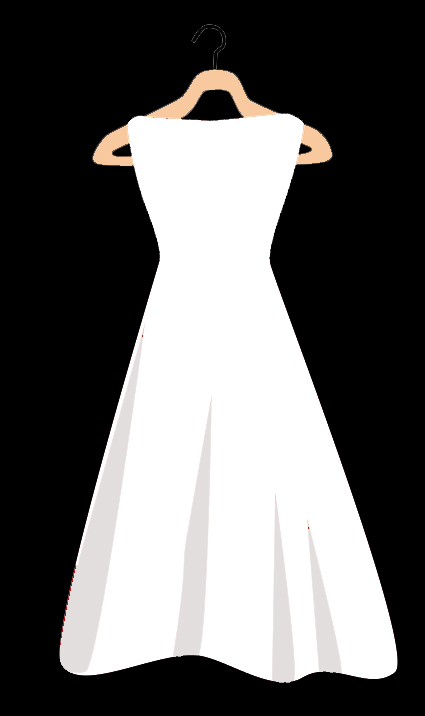 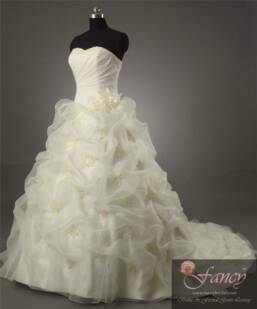 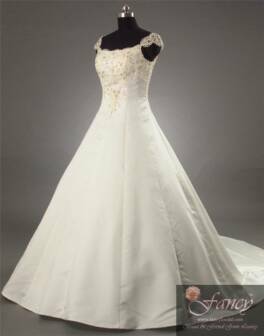 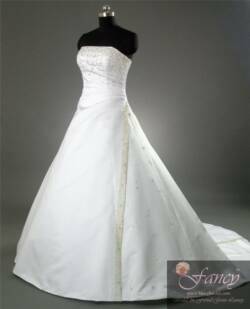 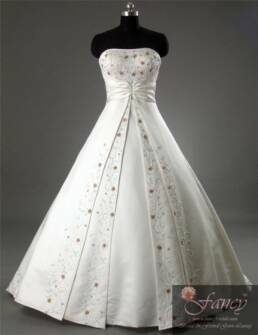 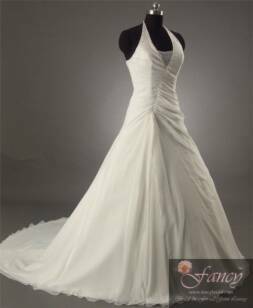 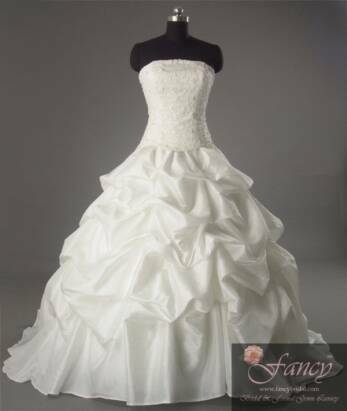 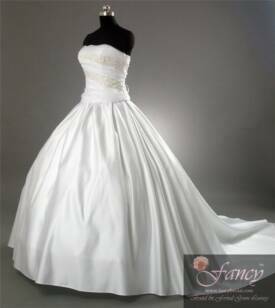 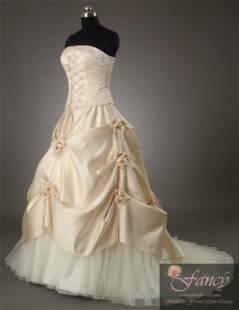 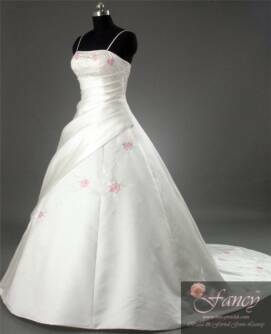 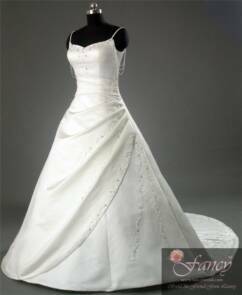 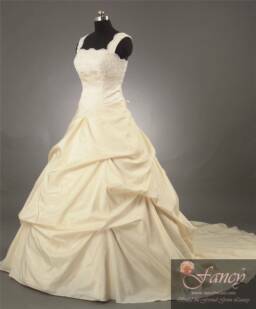 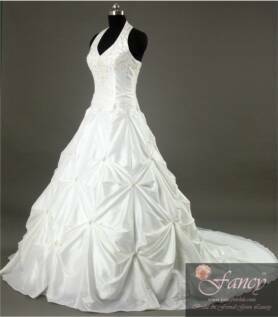 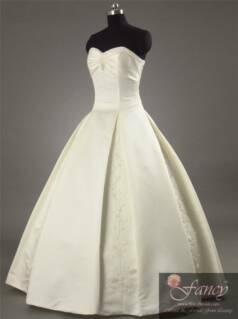 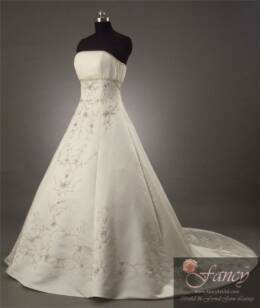 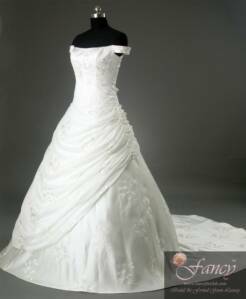 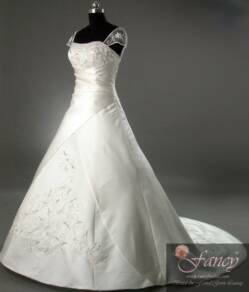 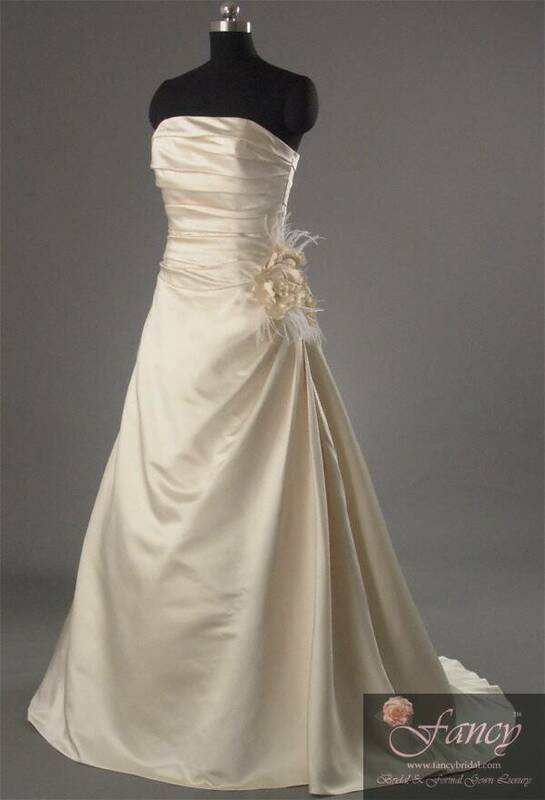 Prices start at $499.00+ for this very affordable wedding dress collection. 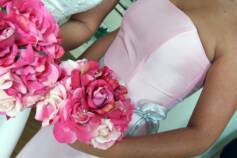 There is no limitation on the size you need. 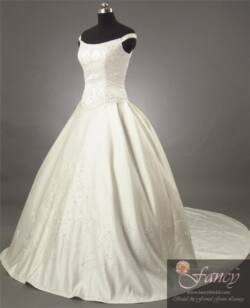 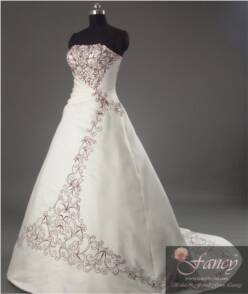 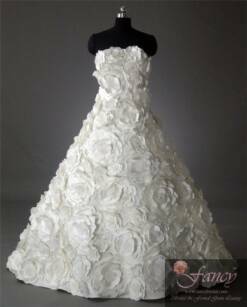 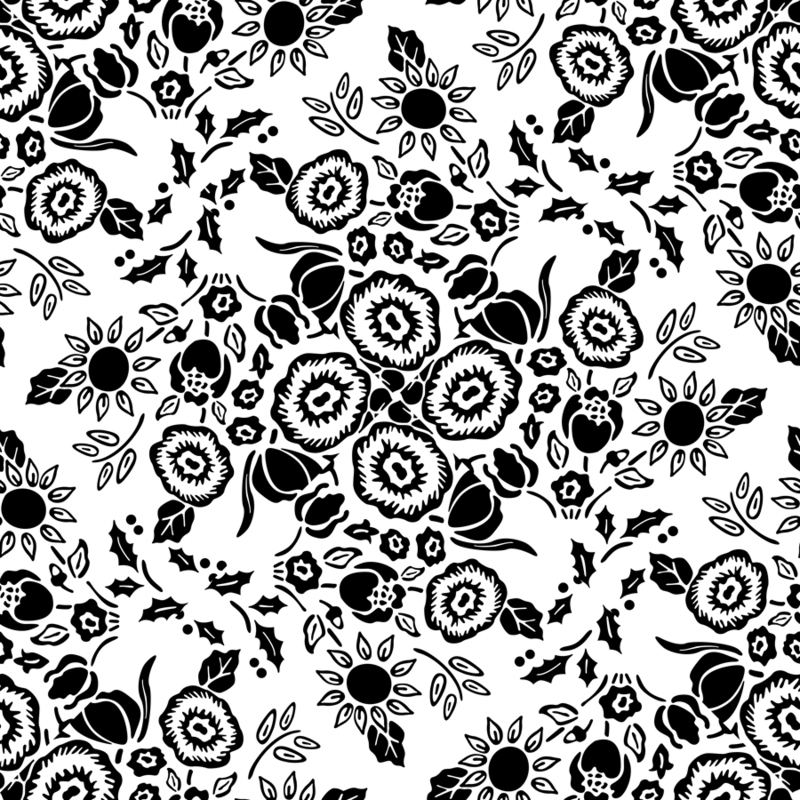 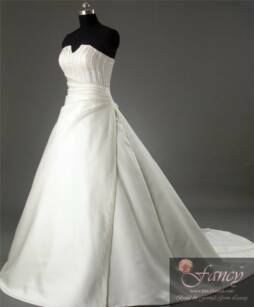 We carry all standard sizes from 0-28, but can custom size your dress if needed. 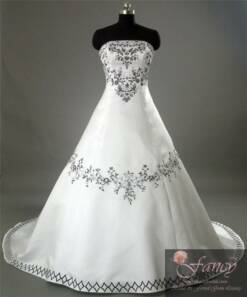 Approximately 4-6 weeks delivery.